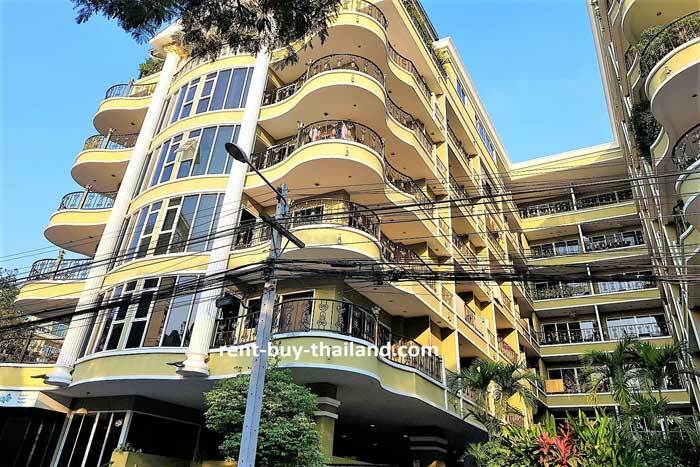 Buy condo Pattaya - Prices start from 3.85 million Thai Baht. 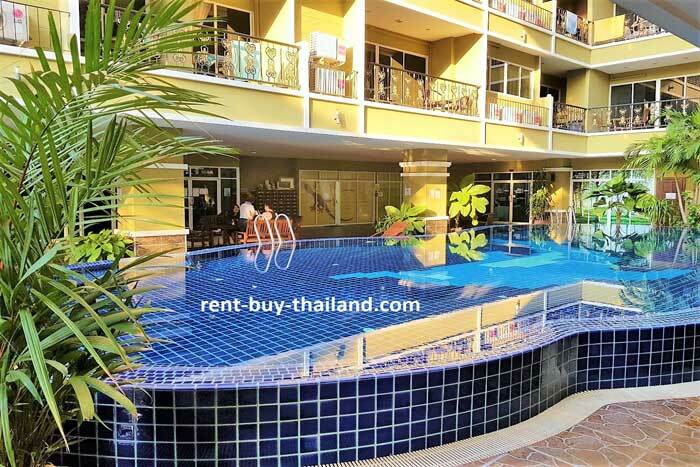 Rent condo Pattaya - from 26,000 Thai Baht per month. 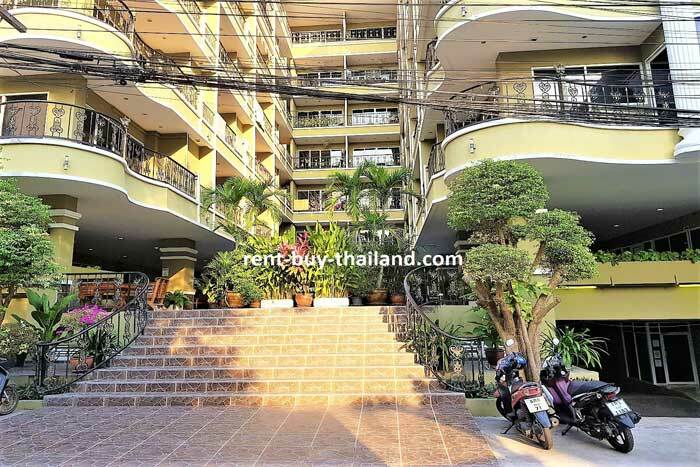 Siam Oriental Twins Pattaya (сиам восточные близнецы паттайя) is in the sought after area of Pratumnak Hill; positioned centrally this is the preferred location for many foreigners as it is nestled between South Pattaya and Jomtien. Nearby there are numerous restaurants, shops, beauty and massage parlors and bars, as well as Pratumnak Night Market. Attractions in the area include Cosy Beach, Pattaya Water Park, Walking Street and Jomtien Beach. Big Buddha Hill is also nearby, offering panoramic views of the area, and is a lovely area for walking or bike riding. Pratumnak is a popular area for expats and offers residents a variety of restaurants, along with being home to Cosy Beach - one of the finest beaches in Pattaya. 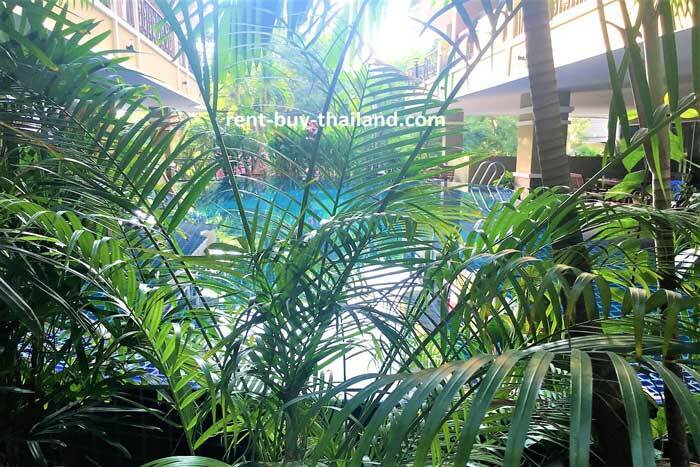 Cosy Beach is very clean and well maintained; as it is situated in a tranquil bay between Pattaya and Jomtien, accessible via steps down a cliff side, you can expect a lovely peaceful atmosphere here at Siam oriental twins condo. 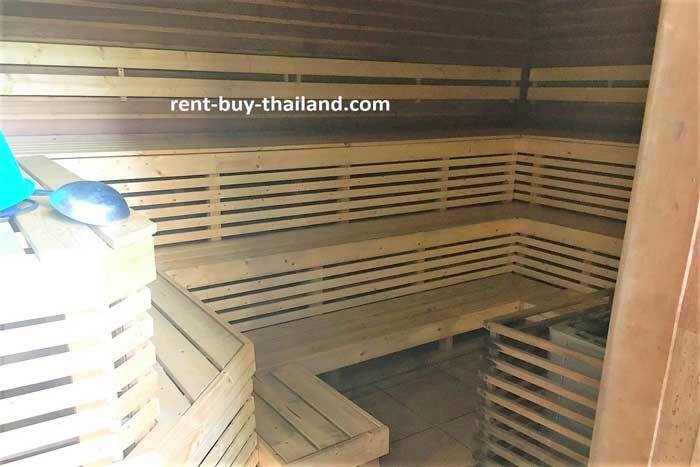 The central location allows for easy access to Jomtien or Pattaya by public transport, being close to the main baht bus route, which is a quick, easy and cost effective way to travel around Pattaya. For just 10 baht you can take the baht bus into Central Pattaya any time of the day or night, which offers an abundance of shops, restaurants and bars, a vibrant night life, plenty of tourist attractions to keep you entertained and 4 km of beach offering various water sports and trips to the nearby scenic island of Ko Larn. 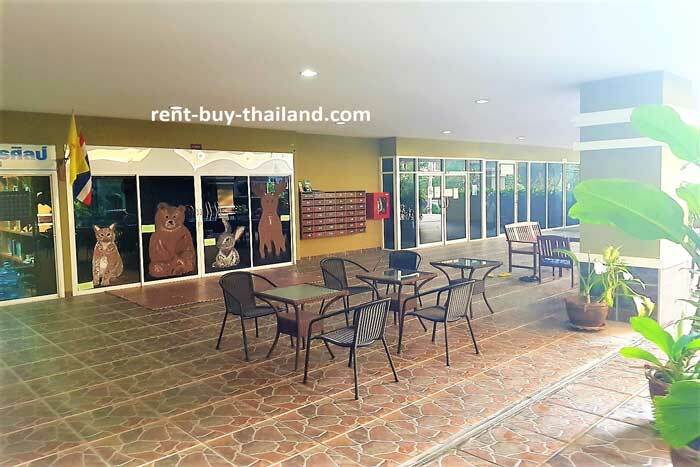 Or you could head into the quieter area of Jomtien where you can also enjoy restaurants, shops, bars and water sports on the 6 km uninterrupted stretch of sandy beach.